High pressure water jetting equipment comes in many shapes and sizes, and often it can be difficult to know which machine type, brand and pressure is best for the application that you require. In order to ensure you’re receiving the best value for money when purchasing or renting water jetting equipment, you should first consider the nature of the task at hand. 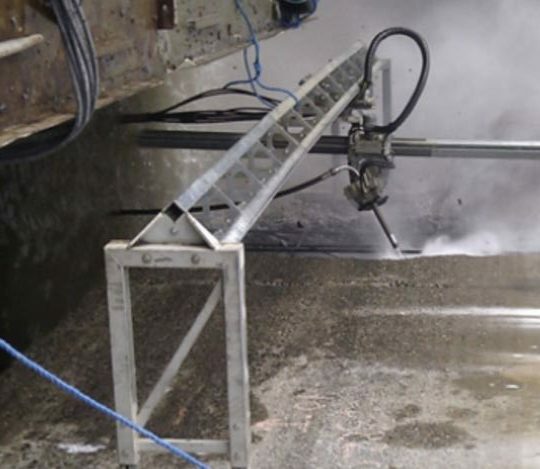 Water jetting is a very versatile and popular solution to many tasks. However, the different requirements and challenges of each means that different types of water jetting equipment must be used. 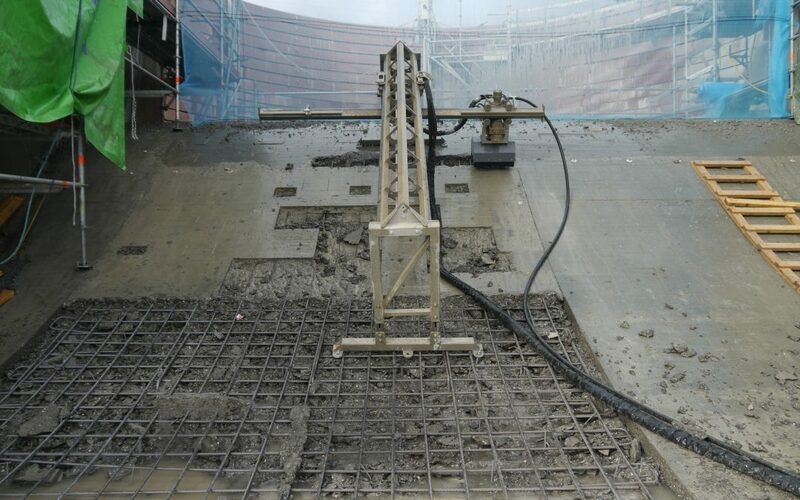 For example, hydrodemolition requires an immense amount of pressure and power to cut through the concrete. The machine might also be required to work in difficult areas, such as at height or underwater. Equipment such as the Aqua Spine can be used in these scenarios, which has been specially designed to tackle even the trickiest tasks such as scaffolding structures, nuclear power plants and offshore constructions. 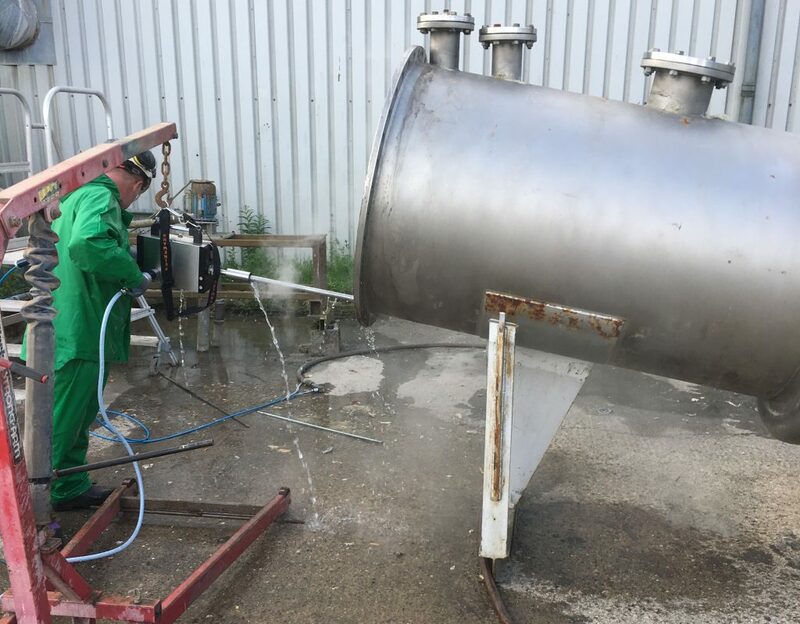 Industrial tank cleaning can vary depending on the application and design, meaning that each type will require a different solution. 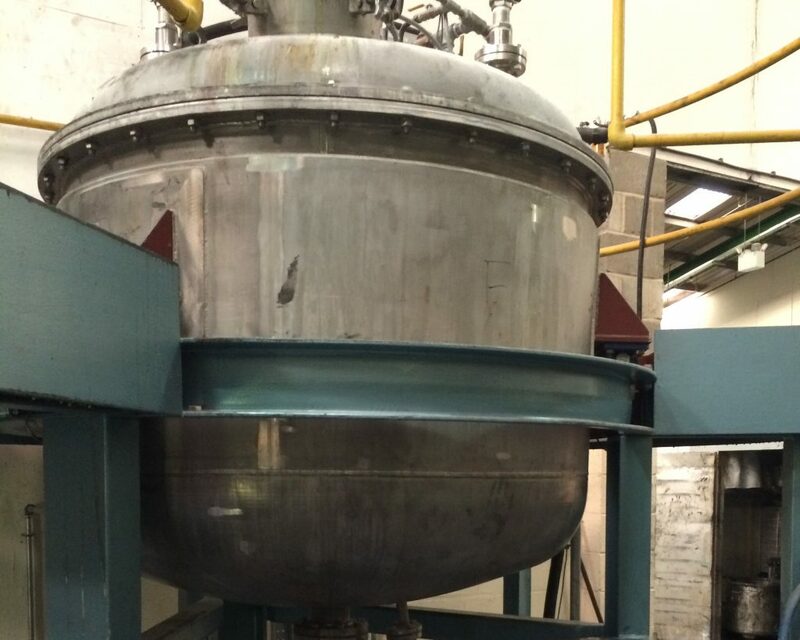 For example, remote cleaning is possible in tanks used for the manufacture of paint and wax, resins or PVA. For this, you will require a powerful piece of equipment which can achieve a 360 degree clean. Our team chooses to use the Stoneage Torus TR-130 nozzle as it offers minimal pressure loss and a small diameter for entry into a wider range of tanks. If our operatives are required to enter the tank, however, we will use ultra high pressure (UHP) hand lancing equipment instead. Tank cleaning often involves our operatives being nearby to harmful substances, especially when man-entry is required. To manage this, it is important that staff also wear the appropriate water jetting protective equipment. This can include overalls, helmets, respiratory protective equipment, gas monitors etc. Maintaining pipes and tubes is an essential for their continued effectiveness. When left to their own devices, they will eventually become clogged with residue. This affects their performance, leading to inefficiency and potential malfunctions. Pipe cleaning can also be quite an onerous task due to any bends and sharp turns which are found within its system. To tackle this, we use a piece of high pressure water jetting equipment that has been designed specifically for this application. The Peinemann XLTC is lightweight and versatile, meaning that it can be used with a wide range of pipes and tubes. It is designed to keep the operator away from the blast zone to reduce the chances of injury, and it can also clean both the front and back of the pipe evenly due to its constant speeds. Hydroblast supply top of the range high pressure and ultra high pressure water jetting equipment. Whether you’re looking to buy or hire, we will offer impartial, friendly advice on what is most suited to your task. We would also recommend that you participate in a water jetting training course before using your equipment. Contact us today to learn more.